McCartney said the incident was a "reality check" for security agencies that "even with the fall of the (ISIS) caliphate ... the threat continues to be real." 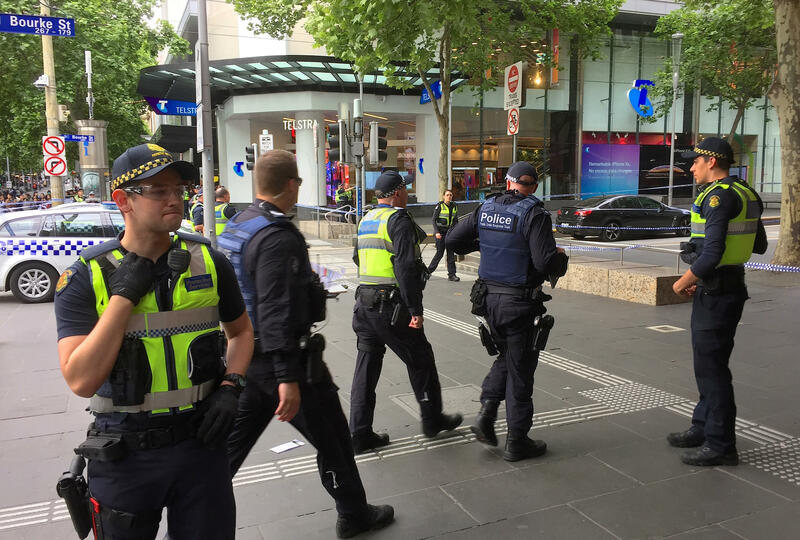 Prime Minister Scott Morrison said "radical, violent, extremist Islam" poses the greatest threat to Australia's national security. ISIS claimed responsibility for Friday's attack but provided no evidence. It said the man was an ISIS fighter and had responded to the group's calls for attacks in countries that are part of the international coalition fighting the militants in Syria and Iraq. Ashton said there is no suggestion Shire Ali was inspired by James "Dimitrious" Gargasoulas, who faced court this week on six charges of murder over the first ramming attack, in January 2017.